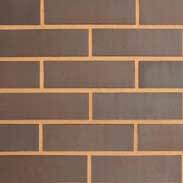 Ketley extruded Dark Multi brick slips eliminate the need and cost to cut down bricks for use with pre-fabricated panels and other cladding solutions. 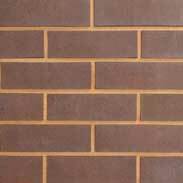 Ketley brick slips are the sustainable choice to create authentic brick facades for both external and internal applications. They can also be laid as flooring. All the colours are achieved naturally through the careful control of the kiln atmosphere without the use of surface pigments or artificial stains. 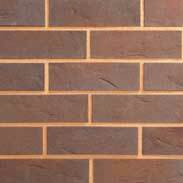 This generates a warmth and authenticity to the brick colours which cannot be matched.